Emtek offers one of the largest variety of decorative door hardware, cabinet hardware and bath hardware on the market today. 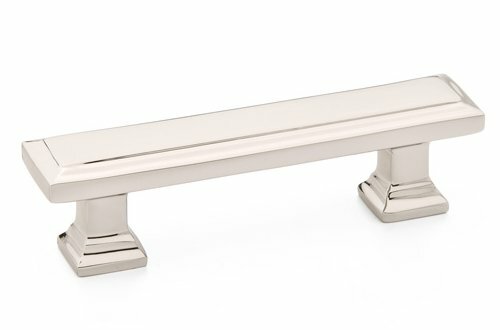 The Brass Collection includes some modern and Contemporary designs with classic and reproduction style hardware made of solid brass. 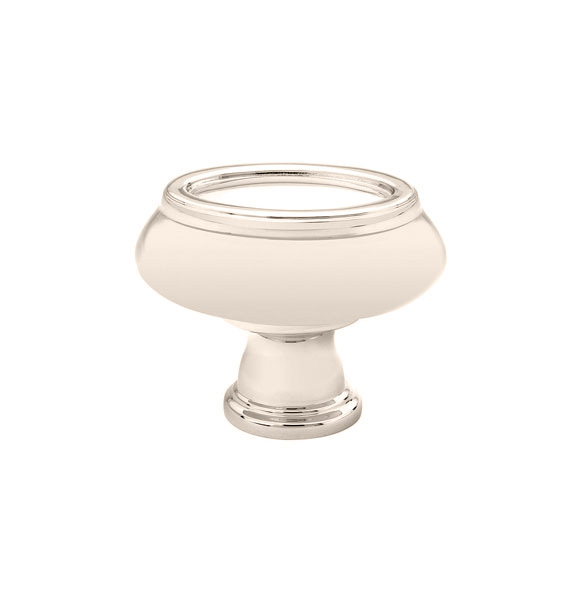 Available cabinet hardware styles in the Geomtrice Brass Collection include the Geometric Oval Knob, Geometric Square Knob, Geometric Rectangular Pull, Geometric Rectangular Bin Pull and Geometric Oval Bin Pull. 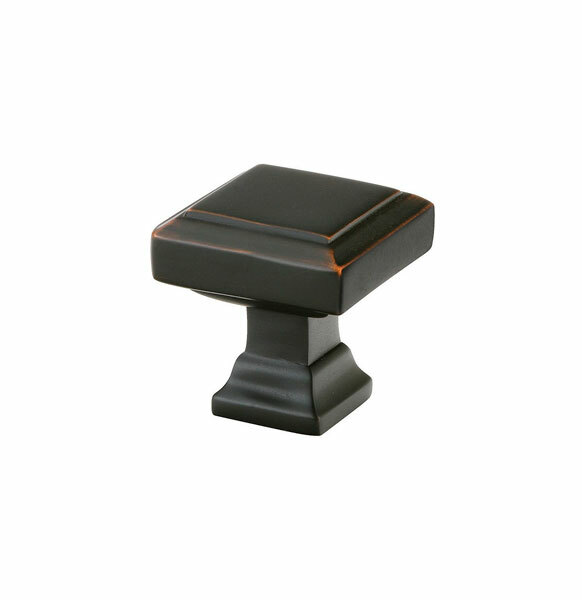 They are available in the following finishes: Oil Rubbed Bronze, Polished Nickel, Satin Nickel and Polished Chrome.